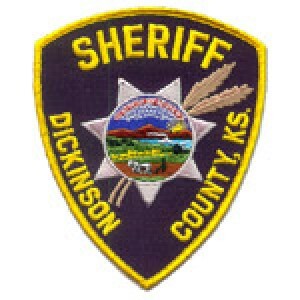 Law enforcement in Dickinson County is investigating a shooting. Dickinson County Sheriff Gareth Hoffman confirms his Department is investigating a Wednesday evening shooting from a motor vehicle into another motor vehicle. No one was injured. Just before 9p.m. Wednesday, a vehicle northbound in the 3300 Block of Rain Road at a high rate of speed came up behind another vehicle and then moved into the passing lane The vehicle traveled in the passing lane next to the other vehicle and then someone fired a single shotgun round through the driver’s side rear window of the slower car. 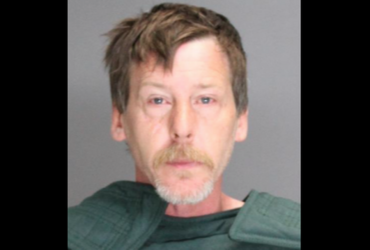 Hoffman said the victim was a western Geary County resident who was traveling through.